This tour will take you through one of the most popular and important rivers of the world because of the scenery, rapids, waterfalls and crystalline waters. 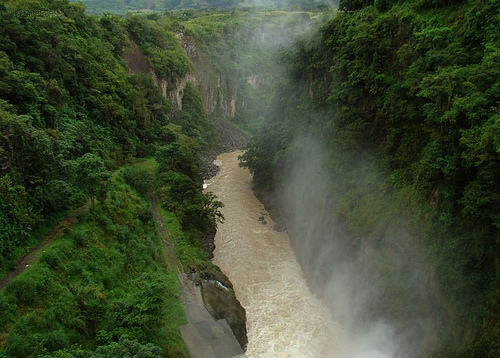 This section of the Pacuare Rivers is recommended for rafting beginners as well as experienced paddlers (low / medium difficulty). Click Here! for more information. 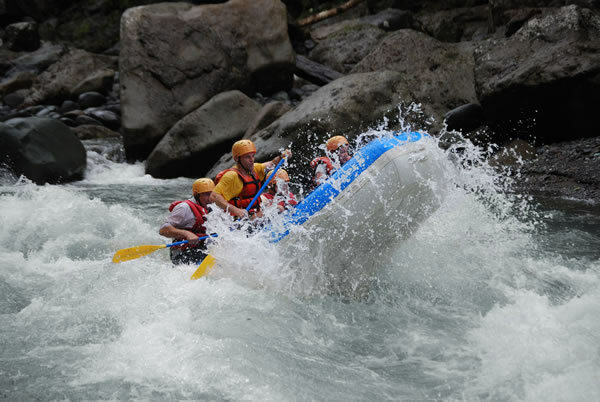 The river section that you will enjoy is recommended for beginners because of the low/medium difficulty of the river rapids. 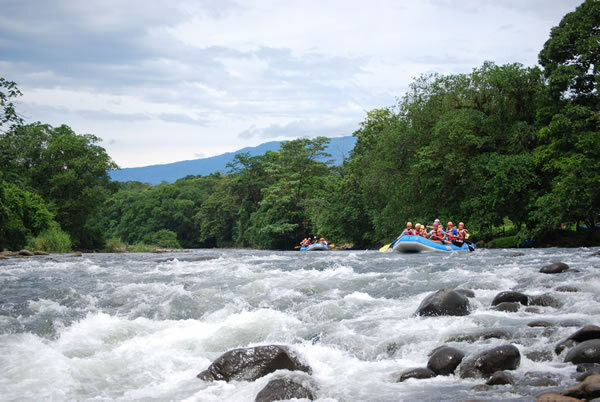 This trip will take you through one of the most important and popular rivers of the country, the Reventazón River. This section, known as “Florida”, is suitable for beginners (low / medium difficulty). 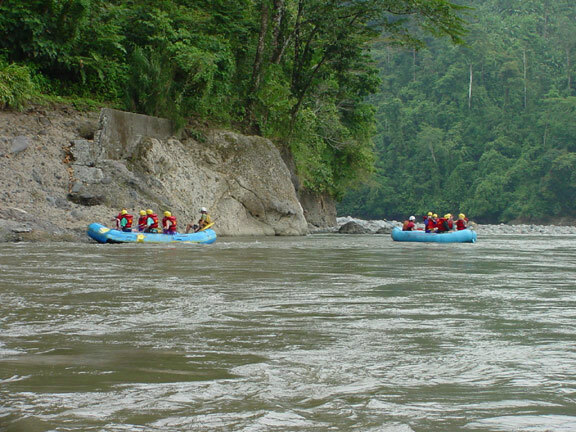 This trip will take you through one of the most important and popular rivers of the country, the Reventazón River, on the “Pascua” section, which is only allowed for experience rafters (medium / high difficulty).